Vom 19. – 21. März 2019 findet das Data Festival 2019 in München statt. 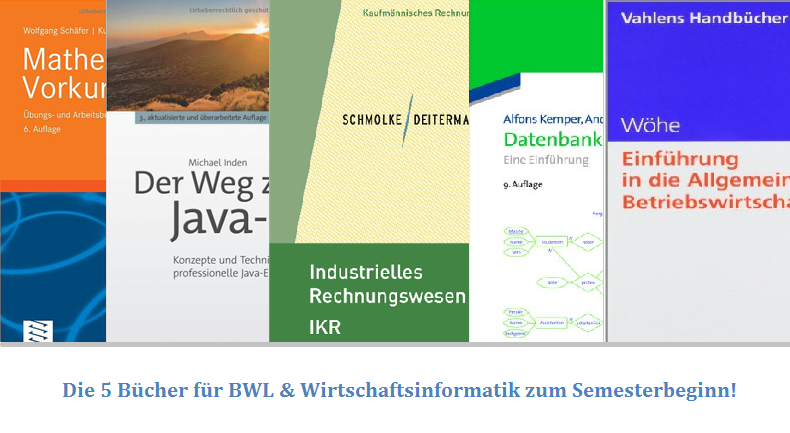 Im Fokus stehen die Themen Data Science & Machine Learning, Data Engineering & Architecture, Data Visualization & Analytics, Fast Data, Infrastructure & Databases sowie Agile Development, Blockchain, Data Ethics und Data Privacy.